Uganda, Kampala – Civil Society Organisations (CSOs) working on issues of trade, intellectual property, access to medicines, food & Seed in Uganda have issued a letter to the World Trade Organization’s (WTO) Council Chair as well as Developed country Missions in Uganda to express their disapproval of the manner in which the negotiations for the request to extend the time within which Least Developed Countries (LDCs) can enforce Trade Related Aspects of Intellectual Property (TRIPS). On November 2012, Haiti (the then chair of LDCs at the TRIPS Council) submitted a request on behalf of all LDCs to the WTO TRIPS Council for an extension of the LDC transition period until a Member ceases to be a LDC. This request has received overwhelming support from developed countries like Norway, academics from around the world, 5 representatives of the US Senate, and civil society groups from developed, developing and least developed countries.. 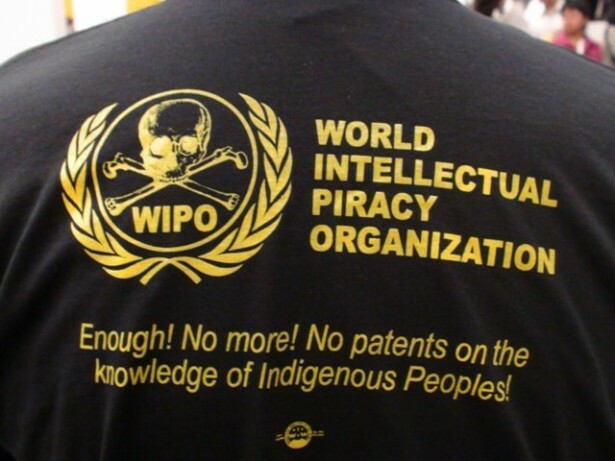 It is infuriating to note, however, that over the past few months, the WTO has been chairing informal meetings between developed countries and least developed countries where LDCs have been pressed to agree to a shorter term of 5 – 7.5 years and the inclusion of a provision to not roll back their current intellectual property laws without admitting groups that support them to the meetings. It should also be noted that almost 90% of drugs in Uganda are imported, the majority of which are generic versions from India. India, like Uganda, is a party to the Agreement on Trade Related Aspects of Intellectual Property Rights (TRIPS). As per requirements under TRIPS, India grants product patents for drugs and pharmaceuticals while Uganda does not. This has impacted the accessibility and affordability of cheap lifesaving drugs as Uganda does not have the capacity to provide drugs for its entire population. Mr, Joshua Wamboga from The Aids Support Organisation (TASO) notes, “The ability to access cheap medicines on the market will be curtailed and the fight against HIV/AIDS in Uganda may be lost if expansive trade laws are adopted without improving the incomes of Ugandans.”. The next TRIPS Council meeting will be held on 10-11 June, 2013 but United States, European Union, and Australia are currently in informal meetings aggressively trying to pressure LDCs to keep in place the “no roll-back” provision that prevents LDCs from changing their existing laws, even if they were adopted from the colonial era or new laws that have proven bad for development.